The European Commission has blocked the merger of O2 and Three mobile in the UK. 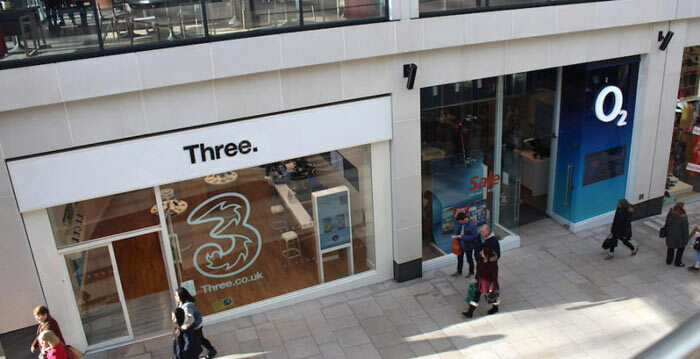 In a press release about the decision, the European Commission said that there were "strong concerns that UK mobile customers would have had less choice and paid higher prices as a result of the takeover" of O2 (Telefonica UK) by Hutchison (Three). According to the European Commission, the UK is currently one of the most advanced countries in Europe for 4G tech availability and boasts retail mobile prices that are amongst the cheapest in the continent. That's down to the current competitive market with four major players plus various MVNOs. 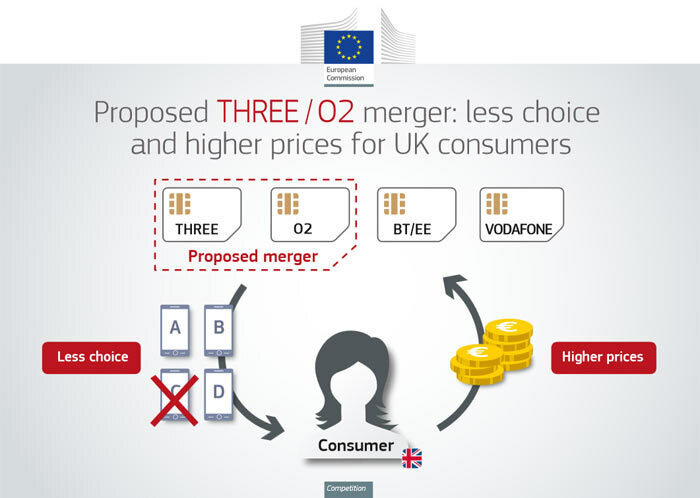 With just three effective competitors, and therefore less competition and choice for customers, the UK mobile business would gravitate to "higher prices," deduced the Commission. 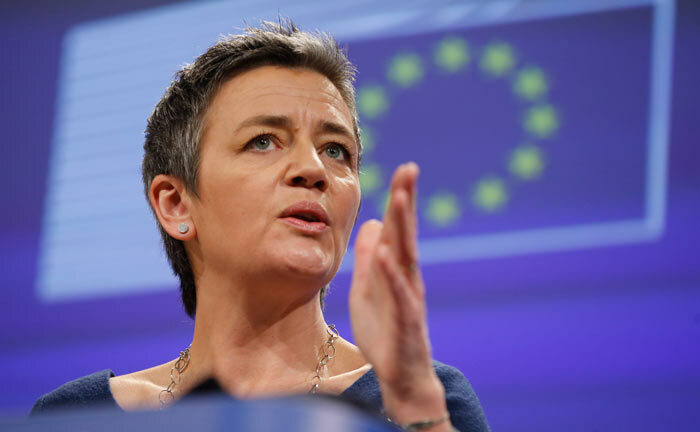 Margrethe Vestager, the Commissioner in charge of competition policy, summarised that "The goal of EU merger control is to ensure that tie-ups do not weaken competition at the expense of consumers and businesses." She asserted that the takeover and merger would be "bad for UK consumers and bad for the UK mobile sector," and that the various remedies offered by Hutchison in its negotiations didn't offset that threat. Hutchison had proposed, among its remedies, to share network capacity with various MVNOs, as well as offer a wholesale agreement to Virgin Media. Going forward, the European Commission considered that the merger would have further negative impact on the UK mobile network landscape. For example, it judged that the roll-out of next generation technology (5G) would be hampered by the change in the competitive landscape. Now the Hutchison bid hopes have been dashed there is expected to be renewed interest in O2/Telefonia's UK operations. Virgin Media might make a bid, as could foreign networks such as Japan's Softbank or Mexico's America Movil, reports the BBC. Another article I read about the European Commission decision heralded it as a triumph for the EU in "standing up for British consumers," and demonstrates part of the true value of remaining in the EU. What do HEXUS readers think? I'm with three, and they've already put their prices up, I was hopeful for some extra coverage out of the deal. And wouldn't they have operated separately anyway? To be fair, BT was only an MVNO and piggybacked off Vodafone and O2. Admittedly, Orange and T-Mobile took us down to 4 providers but it seems that the limit has been set at 4 for now. I would expect Liberty (i.e. Virgin Media) to buy O2 now, but we'll see. Or perhaps Sky will get involved. But on a side note…. why exactly do the EU commission need to block a solely UK matter from going ahead. The UK watchdog had to ask the EU to do this…why, can't our own watchdog do it?